SAMSUNG debuts 8nm-based Exynos 9 Series 9820 processor with Tri-cluster CPU, 2.0Gbps LTE Advanced Pro modem and Mali-G76 GPU. Samsung Electronics today announced its latest premium application processor (AP), the Exynos 9 Series 9820, equipped for on-device Artificial Intelligence (AI) applications. 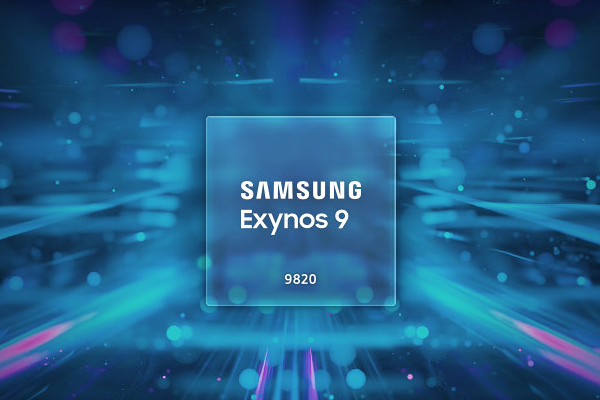 The Exynos 9820 features a fourth-generation custom CPU, 2.0-gigabits-per-second (Gbps) LTE Advanced Pro modem, and an enhanced neural processing unit (NPU) to bring new smart experiences to mobile devices.